My name is Jane Cobb and I live in Austin, Texas (follow me on Instagram!). I’ve been in Austin for 25 years, having lived previously in Virginia, Chicago, and briefly in the Berkeley, California area. I’ve had an interest in doing art for a long time, but when I was urged by my parents to “learn a marketable skill!” after finishing high school, my involvement in art went to a back burner. In college, I studied Japanese and anthropology, and then went on to study social work in graduate school. I have been working full-time as a psychotherapist for almost 30 years. Thankfully, these days I’ve found ways I can combine doing art and doing psychotherapy to make a satisfying and creative life. And I absolutely love doing art! After several years of hiatus I picked up a pen and paintbrush again rather unexpectedly in 2003. I contracted Bell’s palsy, an unusual illness which causes paralysis of half of the face. The paralysis is usually temporary. It was while I was dealing with the trauma of this illness that I began painting whimsical masks of my face. I received encouragement for my work from friends and loved ones, and eventually moved on to other subjects. My passion for doing art has been growing ever since. I haven’t settled on one specific medium or style, but watercolor holds a very special place in my heart. I also enjoy acrylics and am in the process of learning how to use them, especially how to paint abstracts. What I love about watercolors is their fluid unpredictability (or magic!) and their portability — there’s something so fun about being able to go a coffeeshop or farmers market and paint on the spot. Yes, it’s intimidating to me to be out there in plain sight, but I keep pushing myself to be friendly and open with anyone who wants to see what I’m painting. I do my best to “fake it ’til I make it” and act like I don’t mind showing my work to strangers. But it still scares me a bit each time I bring out my pens and paints in public. I’m essentially self-taught, but I have an abundance of art heroes who inspire me. In particular, I love Danny Gregory, Koosje Koene, and Tommy Kane from Sketchbook Skool. I also consider Alicia Solinis, Roz Chast, Jane Davies, and Gwenn Seemel to be among my favorite artists. If you’re not familiar with them, just go online to look them up — you’ll be in for a treat! Two other sources of inspiration deserve mention: Urban Sketchers, and Natalie Goldberg. Many Doodlewash readers probably know of Urban Sketchers, the wonderful global community of artists who sketch on location. 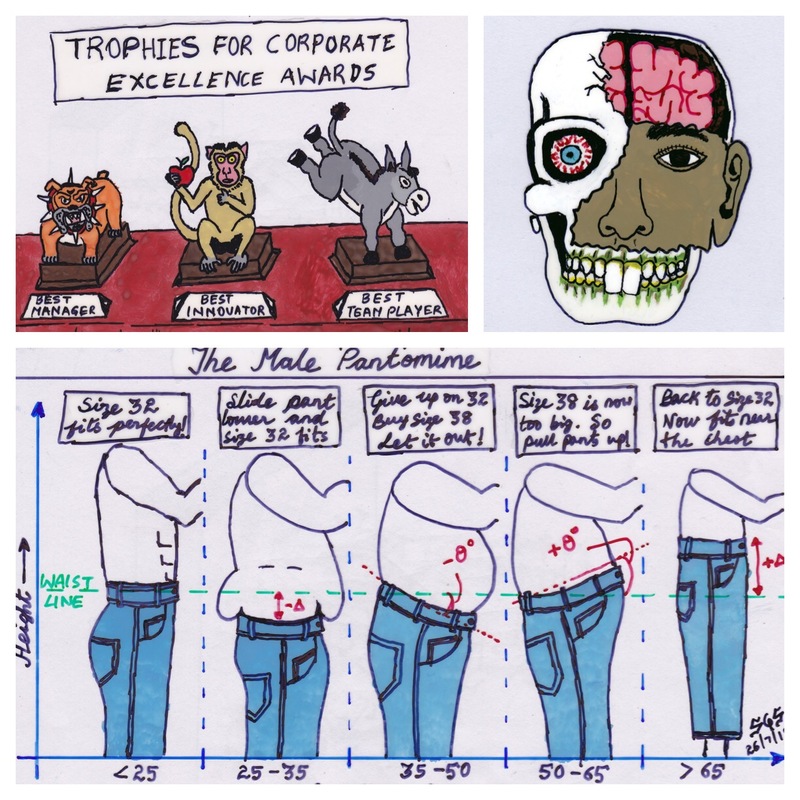 As for Natalie Goldberg, she is both an author and an artist. She is perhaps best known for Writing Down the Bones, her book on how to write. I find her lively instruction on how to bring both discipline and wildness to the craft of writing applies very well to making art. Just a word about materials. These days I’m using mostly Winsor & Newton and some Daniel Smith watercolors, and either a Micron 05 pen or a Faber-Castell Pitt (S) pen. I keep going back and forth between using a Strathmore Mixed Media journal and a Hand-book watercolor journal. I’m sure as I continue drawing and painting I’ll keep finding more materials that excite me. My idea of heaven is a well-stocked art supply store! Hi Jane! I’ve really enjoyed seeing your artwork on IG and this was such a treat your story. I lived in Houston for almost half of my life and loved visiting Austin. I was laughing when I read about finding a “marketable skill.” I wonder how many of us heard that from our parents! I’m wondering if you combine art and therapy. I think, especially for young people, art can be so helpful expressing angst, pain , and confusing emotions. This was a treat! Thank you, Hane and Charlie!! Wonderful and colorful images and commentary. In many ways my life resembles yours where a love for art is pushed out of the picture to achieve a career in the sciences. But now, I’m back to my first love. And so glad you are Teri!! 😃 Happy you liked Jane’s feature! Thanks for sharing a new friend Charlie! You’re quite welcome, Jodi!! ❤️😃 It’s pleasure to welcome Jane into the family! So happy you liked Jane’s feature!! Thanks!! Jane’s story is inspiring–her triumph over hurtles and obstacles to continue doing art should spur anyone who thinks they shouldn’t do art to try it anyway! Jane has a mastery of colors and wields the palette like a pro! I’m a big fan of Jane’s work. We are in the same Urban Sketchers group. I love how she makes it look easy. 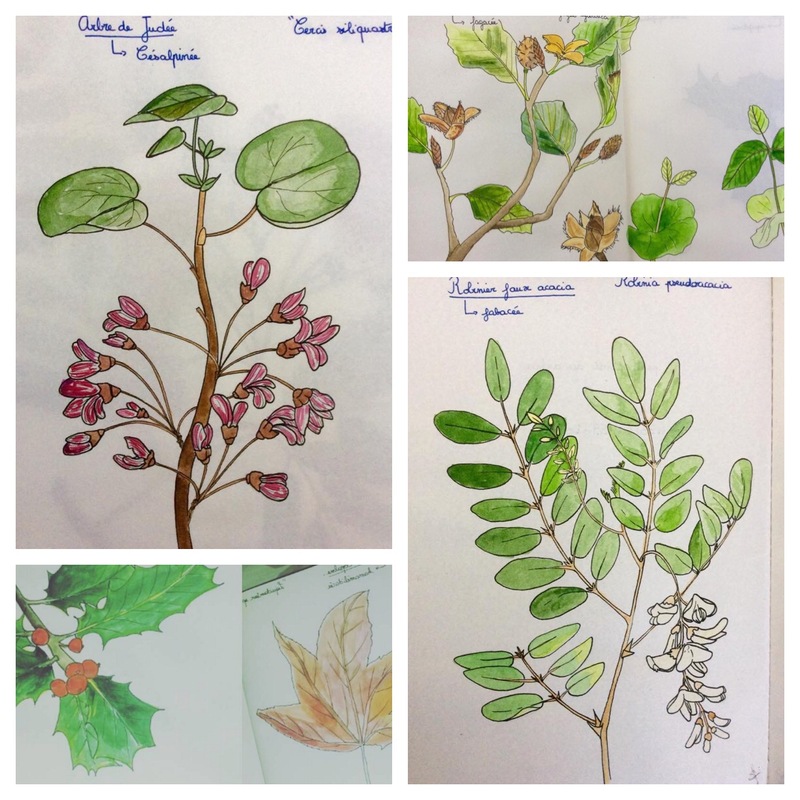 Thanks for the recommendations of instructors at the Sketchbook Skool. I plan to take classes this year! Thanks for sharing your journey Jane. Wonderful post, enjoyed the background story and love the art. Always encouraging to read about folks journey to creating art. Thanks for sharing. Hi Jane, I love your fresh and imaginative approach to painting and drawing. I’m already following you on IG. Thank you for sharing your story with us. Thank you Charlie. Wow, Jane! I love your work, particularly your portraits, since I’ve got a face challenge going at the moment. Loved the piggy cartoon too! What an inspirational story and beautiful colors too in your work. I wish I had time to be on all the different social media. I barely have time for this one, but if I ever do move to Instagram I’ll be looking you up! Thanks for sharing, Charlie! Thanks Laura!! So glad you liked this feature!! And you should be on Instagram! Hehe… It’s actually the only other platform I can handle. Social media can be exhausting when you try them all at once! Amen! It can be exhausting just here lol! Jane, my mother told me the same thing about having a real profession…that and that art school would “corrupt” me (I never figured out what that meant). I’m so happy to see Jane here on your blog Charlie. I’m a fan and follow her on IG. I love reading Jane’s story, incredibly touching and inspirational, plus such a wonderfully talented artist! Jane, your work is great. Don’t feel that you have to settle on a specific medium – you don’t! It’s quite OK to use anything and everything, sometimes at the same time. Since you like watercolour you might like to try gouache (my personal favourite) – all the benefits of watercolour in terms of ease of use and cleaning, but it’s opaque meaning you can paint in layers. So fun to read about someone I originally found on Instagram! Lovely post!! I see we have similar artistic icons….uhum, Tommy Kane! Lovely post! Nice to learn more about you.